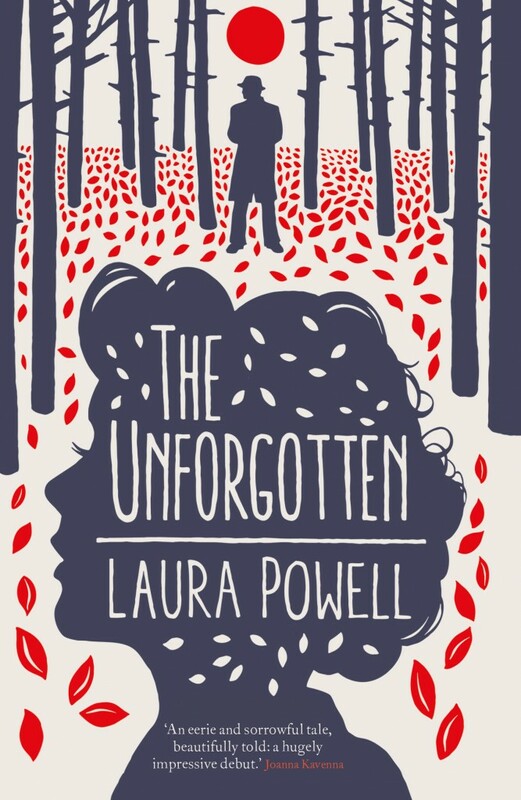 Cardiff-born novelist Laura Powell, 29, has been named as one of Amazon’s Rising Stars for 2016 for her debut novel, The Unforgotten. Set in 1956, it is about an illicit love affair between 15-year-old schoolgirl Betty Broadbent and 30-year-old journalist, John Gallagher. Betty has never ventured far before the fishing village where she grew up but when a string of brutal murders brings London’s press flooding into the village, Betty’s world changes. She is instantly transfixed by Gallagher and an unlikely relationship blossoms. But as their bond deepens and they become entangled with the murders, each is forced to make a devastating choice – that will change their lives forever. Laura has already had a score of excellent reviews. Bestselling novelist Katie Fforde, said: “Gripping from the first page, this is a remarkable debut. I highly recommend it.” And Joanna Kavenna, winner of the Orange Prize for Fiction, called it a “hugely impressive debut”. Laura grew up in Rhiwbina and went to Whitchurch High School. Today she lives in London and works as a journalist at the Daily Telegraph. Follow Laura on Twitter @laurapow1 and read more about her on www.laurajaynepowell.com Preorder the book now on Amazon (Freight Books, £8.99). Out on 17 March.